Chennai Super Kings have announced the addition of 2 experienced players to their coaching staff. 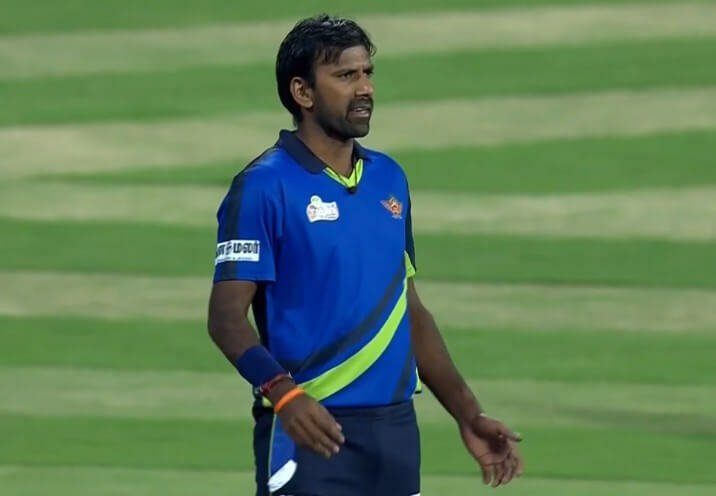 Former Indian pacer Lakshmipathy Balaji and former Kiwi skipper Stephen Fleming will join Michael Hussey in the coaching unit. While Hussey was earlier appointed as the batting coach, Balaji will join as the bowling coach whereas Fleming will once again be the head coach. All 3 are familiar faces for the CSK franchise as they have represented the team in the past as players or as a coach. The franchise is making a return to the Indian Premier League after serving a ban for 2 years and the management is making all the efforts to keep familiar faces in the camp. “We like to retain the core team because of which we are retaining the entire support staff, with Fleming as the head coach and Hussey as the batting coach and Balaji, the local boy, as bowling coach,” CSK CEO K S Viswanathan said as reported by Cricbuzz. CSK had earlier retained MS Dhoni, Suresh Raina and Ravindra Jadeja and with the auction scheduled to be held this month, the franchise will have a task of building a new squad. The skipper Dhoni said that the team would look to buy the players who had represented the yellows before but it won’t be easy as other franchises would also want to grab those players from the auction. “The uphill task starts again. You know, (about) who we will get in the auctions. We’ll try to get some of the players who have played for us. But this is the time where we can’t get too emotional about the fact because a lot of other franchises want players who have played for CSK,” said Dhoni.